DC’s Titans Is Back On; Plus: Young Justice News! 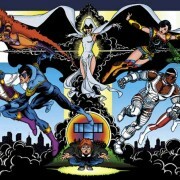 The Titans TV series is back on & landing at a DC-branded digital service with the return of Young Justice. 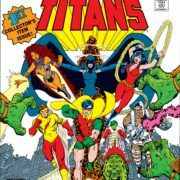 A TV series based on DC Comics’ Titans could be coming to TNT.